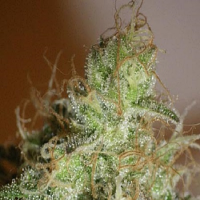 710 Genetics Seeds Fool’s Gold Feminised is mostly known for producing a distinctive fruity skunk smell that is both strong, sweet, and intense. With this in mind, these cannabis seeds also leave a tasty after-taste, meaning they are a popular choice amongst those who appreciate strong, mouth-watering flavours. 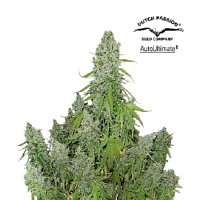 These marijuana seeds also have a short flowering tine of only 7-8 weeks and have the potential to grow extremely tall. 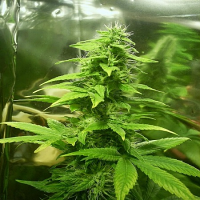 Due to their short flowing time and ability to produce high quality results, these pot seeds are a popular choice for experienced and first time growers. 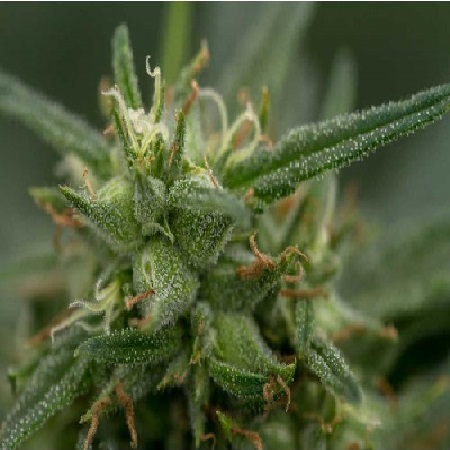 Another advantage of these cannabis seeds is that the plant produces a significant amount of resin with strong effects.